India is one of the most flood affected nations in the world. 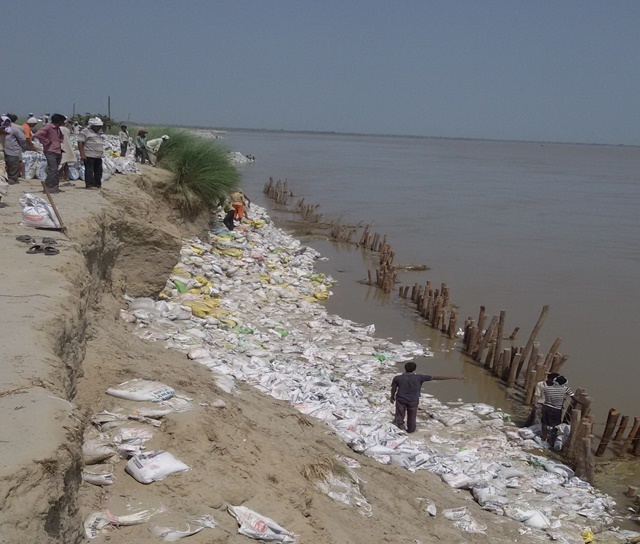 It accounts for one fifth (1/5) of global deaths due to floods. “Unprecedented floods” take place every year in one state or the other. Flooding is mainly caused by excessive rainfall in river catchment, backing of water in tributaries at their confluence with the main river, intense rainfall when river is flowing full, poor natural drainage and landslides and cyclones. 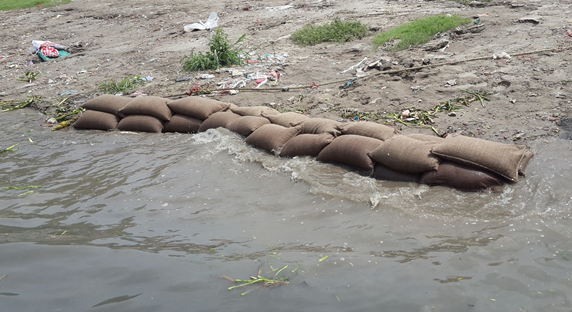 The rudimentary practice of using sandbags in our country is an ineffective way to prevent or reduce flood water damage. 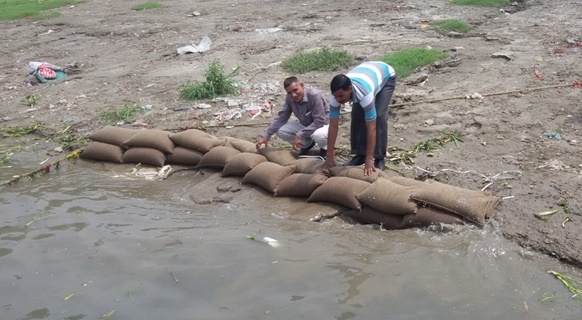 Sandbag construction is a labor intensive exercise needing huge amount of transportation and storage efforts besides requiring great deal of time to deploy them. 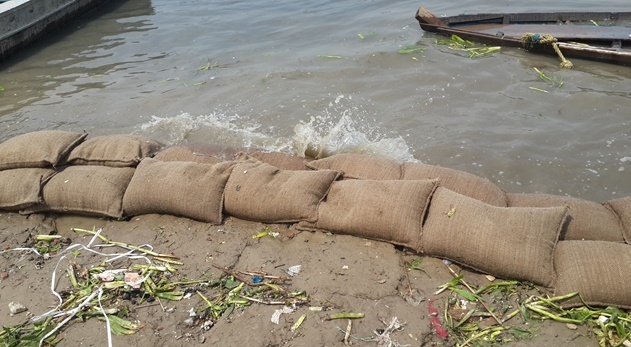 Sand bags therefore, do not guarantee timely response to serious flood situations and thus do not commensurate with efforts involved vis-à-vis the mitigation required. 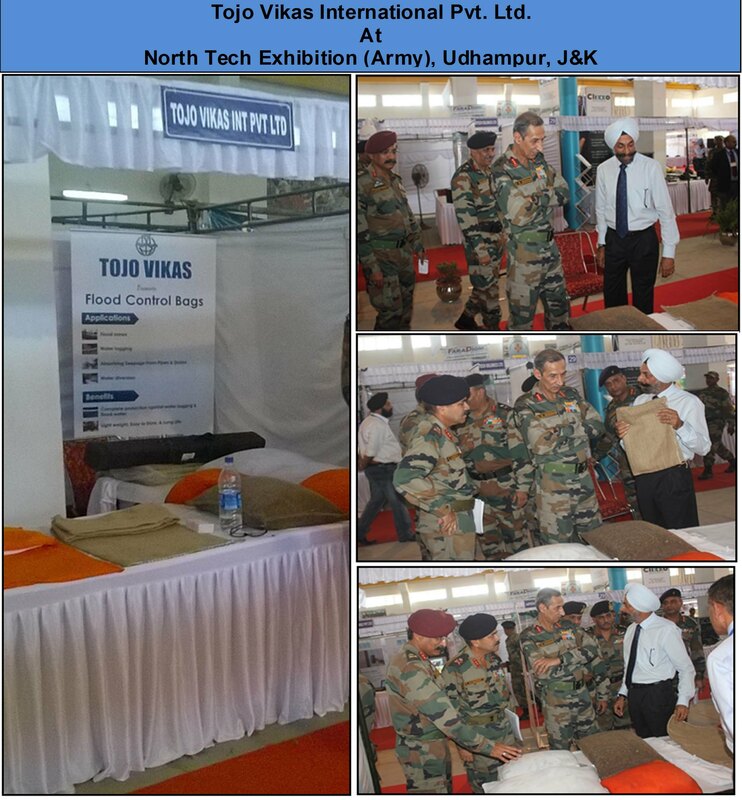 Tojo Vikas International Pvt Ltd has come out with a state of the art solution for fight against floods with its Flood Control Bags (FCB). FCB, an innovative self-inflating flood defense system is set to revolutionize the way we control flood damage and buy the time one needs to move their loved ones and valuable possessions to safety. By diverting the flow of water into appropriate channel, FCBs will thus also help in controlling water-borne diseases such as Dengue, Malaria and typhoid and other epidemics, which statistically prove to be fatal for a larger percentage of the population in India. They can mitigate damages caused by floods and protect critical installations like hospitals, power plants and airports. They last for 5 years while stored and once expanded remain effective for up to 12 weeks. 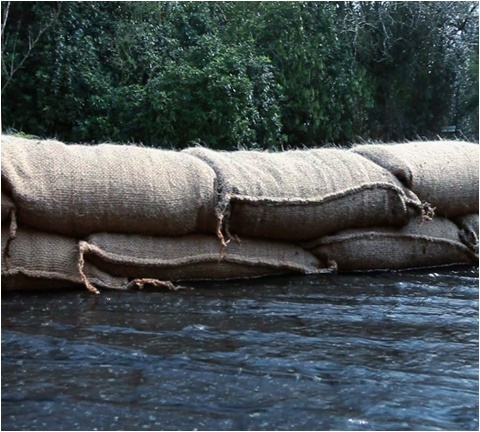 As per our calculations, with every 100 linear feet of the flood, we need 7800 sacks. Each FCB weighs 500 gms and 20 can fit in one carton. We can fit the equivalent of 5000 sandbags with 250 cartons in only one truck load. Thereby, with minimal transportation costs, no handling and filling charges and the bare minimum manpower, FCBs prove to be the more economically viable choice. 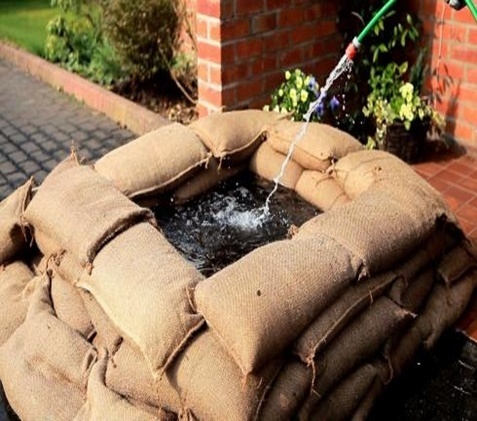 Therefore, forget about traditional sand bags and laboring to fill and move them. With the FCBs just submerge them in water and watch them inflate! There is no preparation or labor involved. 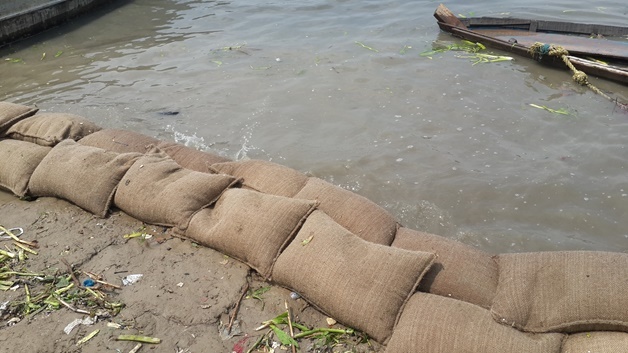 Our product is light weight, easy to move and store and is a fast and an effective defense against flooding. Now be prepared for the next flood instead of waiting! 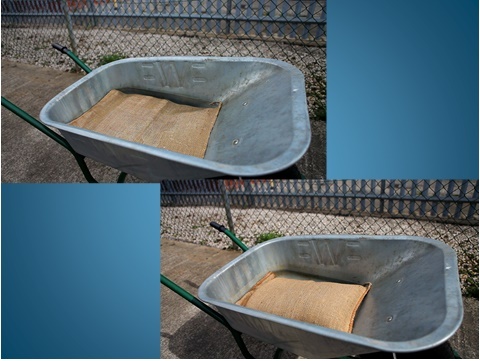 Save time on filling up and transportation of sand bags. Worse, do not be in a situation without any flood protection at all! Delays will only result in losing valuables, property and maybe even your life.